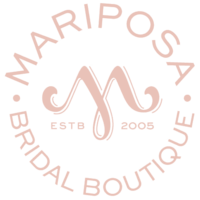 Since opening our doors in 2005, Mariposa Bridal Boutique has taken great care in hand-selecting gorgeous bridal gowns, bridesmaid dresses, and wedding accessories. Our stylists attend industry events and travel the country to attend bridal designer fashion shows, allowing us to stay on point with current trends as well as classic, timeless styles. As a result, we remain invigorated and inspired to share that passion for beautiful things with every bride that walks through our doors. 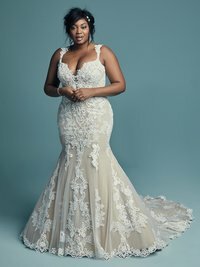 We can’t wait to share our time and experience with you and become an important part of allowing your beauty to shine through on your Wedding Day.